Local authorities are seeking the public’s help finding information on an investigation into a stolen debit card. 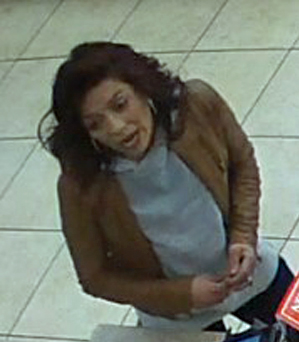 According to Amarillo Crime Stoppers, on March 14th, a suspect was seen using a stolen debit card to make purchases around town. Amarillo Police have released a photo as part of the investigation. If you have any information on this crime, you are asked to call Amarillo Crime Stoppers at 806-374-4400. If your tip leads to an arrest, you could be eligible for a reward.